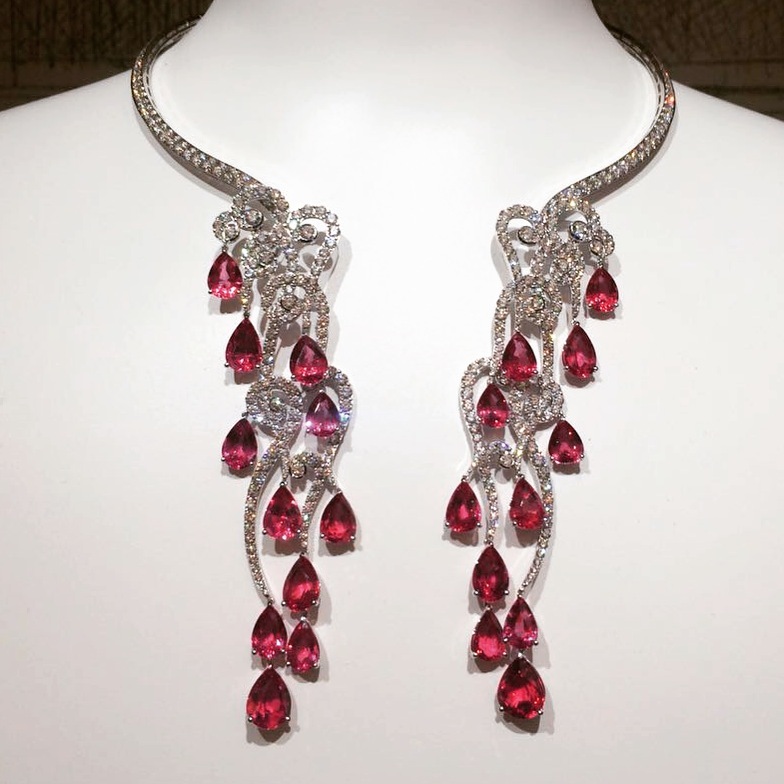 Never bound by convention, never limited in his imagination, Maestro Giampiero Bodino sees every creation as a means of powerful expression of jewelry art. Inspired by the splendour and nobility of the Renaissance epoch, traditional classics and contemporary aesthetics, seeking perfection in details, using a variety of stunning precious gems, he creates luxury in its purest form, jaw-dropping masterpieces with no resemblance to anything else in existence. The jewellery signed Giampiero Bodino embodies a glamorous style in which creativity and timelessness come together in perfect harmony. For discussing a bespoke design that will turn dreams into reality , Maestro Giampiero Bodino receives even the most sophisticated and demanding clientele in his by appointment only studio at the fascinating Villa Mozart, located in the heart of Milan. 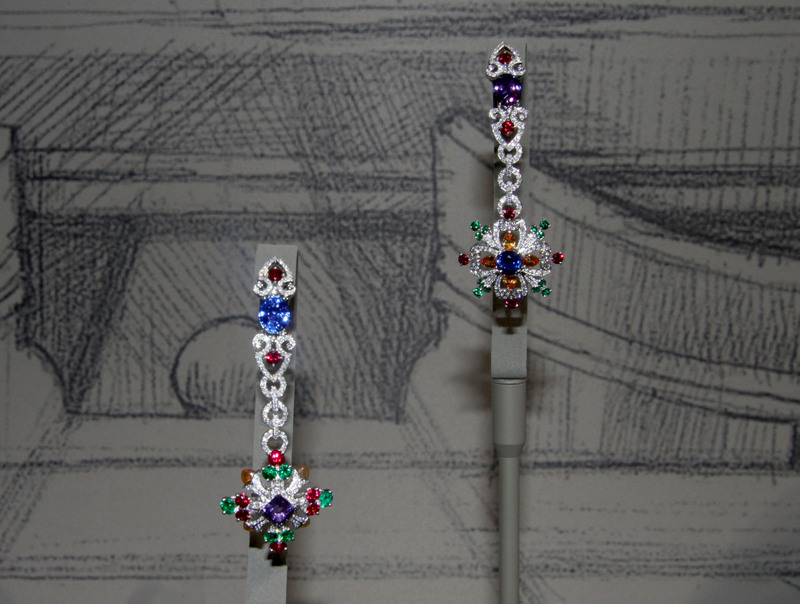 In our exclusive interview with Giampiero Bodino, made at the illustrious hotel Ritz in Paris, when showcasing new truly unique pieces during Paris Haute Couture Week, you will find out more about the wondrous world of Giampiero Bodino Haute Joaillerie. L.C. 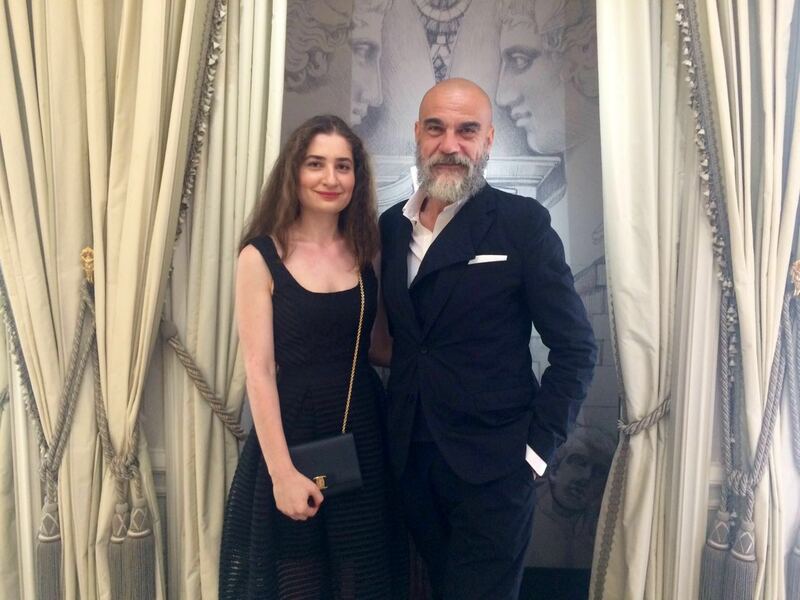 : When and how the brand Giampiero Bodino was born? G.B. 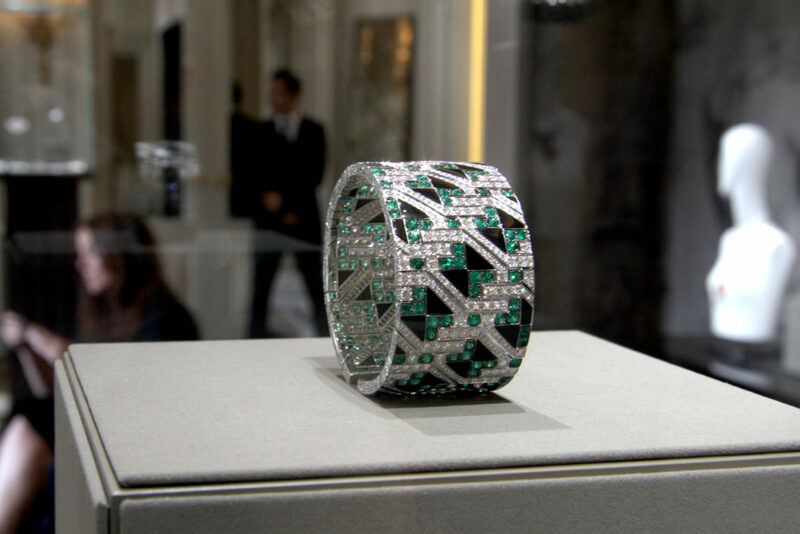 : The brand Giampiero Bodino was born almost three years ago on the initiative of Mr. Johann Rupert to create the fourth High Jewellery Maison which will be part of Richemont Group. He had the desire to start a new project from scratch, which I find a very interesting affair. We have seen many groups who buy existing brands, then they try to do marketing, to do things and relaunch. In this case it was a concrete vision to build something new. L.C. : Where do you get inspiration for creating exquisite and unique pieces? G.B. : I have always done this job as a freelancer. I worked for High Jewellery Houses of Richemont Group, and in this case it was quite easy, in the sense that, I simply gave vent to many years of experience in the jewelry , being able to build something new. Inspired by Italy, which is an extremely rich country from a decorative point of view, I gave it shape, I tried to translate this sense of Italian taste in jewelry, but with more international vision. L.C. 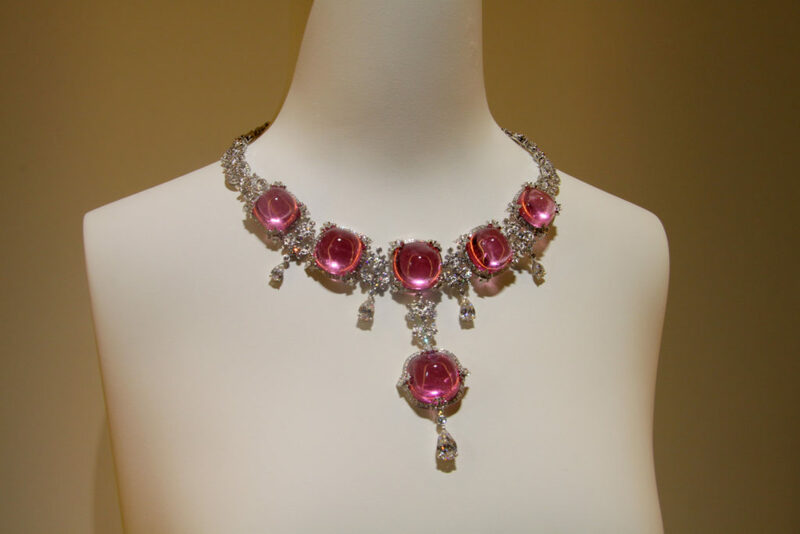 : What are the distinctive traits of Giampiero Bodino High jewellery? G.B. : I can not distinguish it. I do things I like. The things that I like somehow represent me, so there is not a distinctive feature. 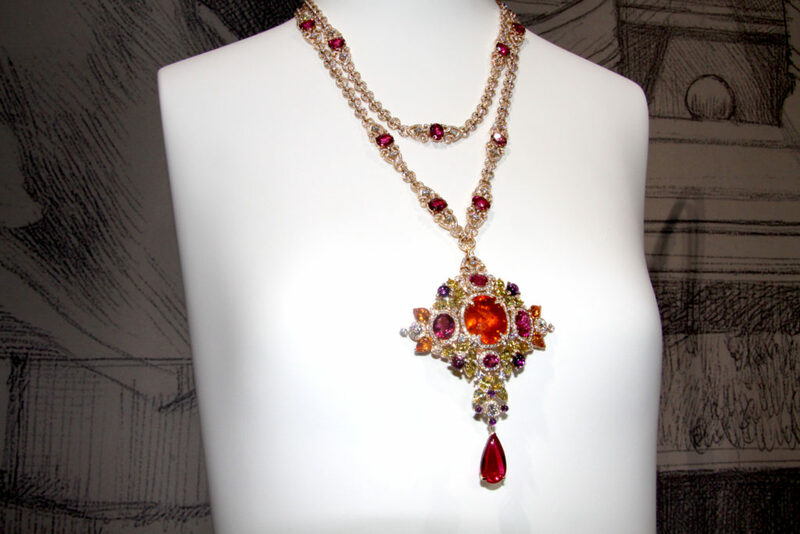 But it is also true, when somebody sees my jewels and begins to see everything I do, begins to recognize them. Because of the use of color, the use of balance between geometry and a more free aspect, it is a whole set of factors. Then the things are renewed; I, being alive, we are not a historical Maison, we are also sensitive to changes happening in the world , in taste, in trends; everything is a work in progress. L.C. : What are your favourite stones? What is your way of evaluating stones? G.B. 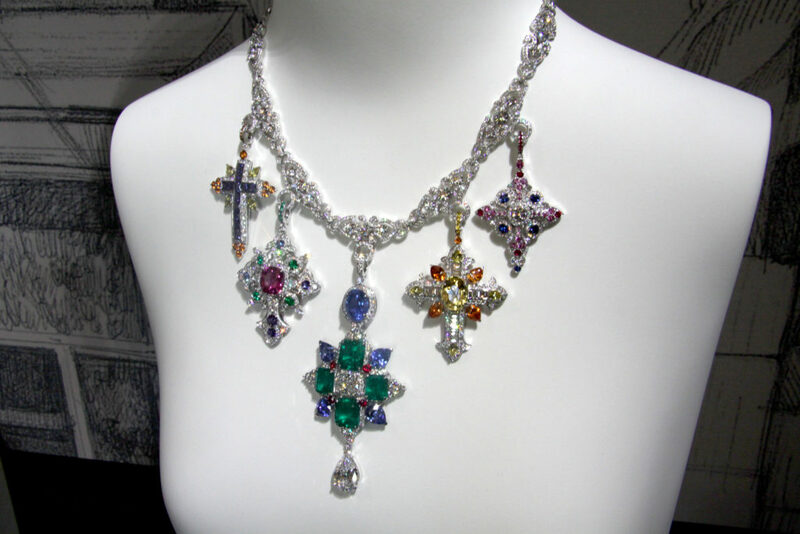 : Being a High Jewellery Maison, I work especially with the precious stones like sapphires, emeralds, rubies, diamonds. However, in my opinion, there is a whole universe of stones e.g. 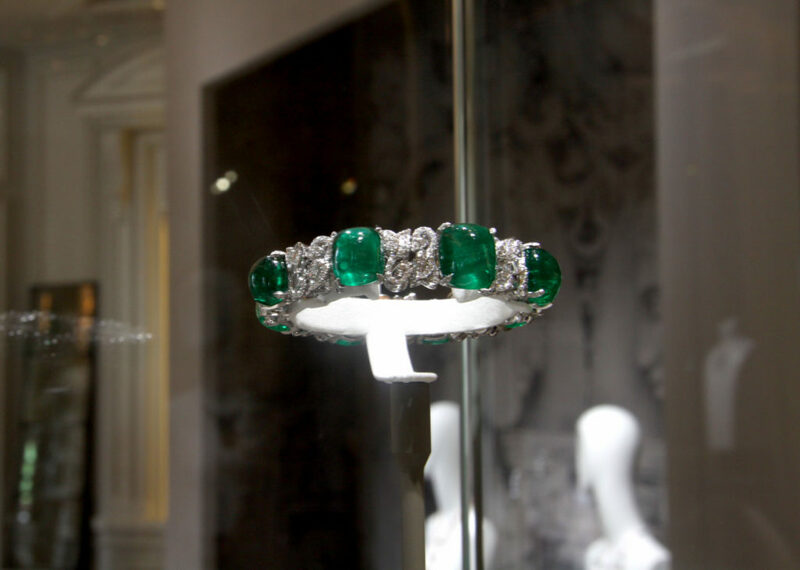 the “pierres fines” – tourmalines, tsavorites, garnets, offering a variety of stunning colors. For me the color is very important, there are situations in which I like to mix these stones with those classic. L.C. 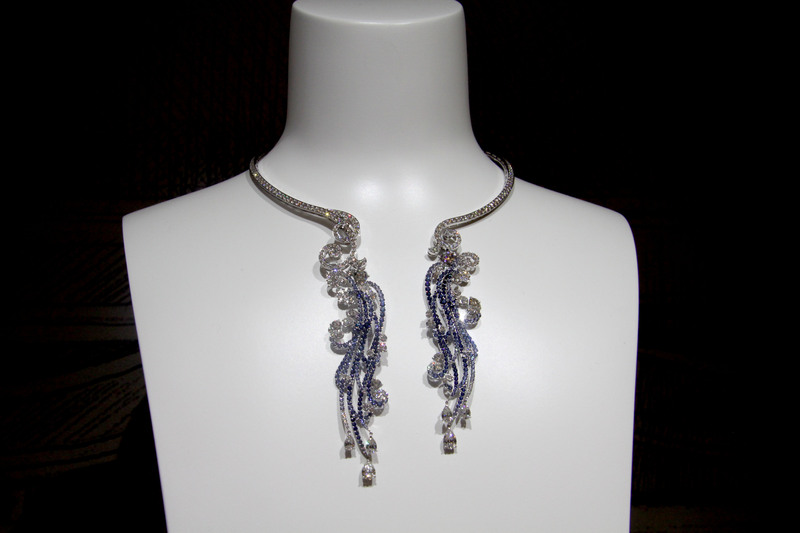 : Describe the woman wearing Giampiero Bodino jewels. G.B. : The jewel is something very personal, so I do not think there is an icon linked to a jewel. To my opinion, the woman can be the most different, but the point is what she loves and of course she must love things that I love. There is the sense of aesthetics, the sense of color, the sense of elegance. G.B. : A kind of integrity of thought, few compromises and pursuit an idea. I believe in the oneness of the people, like that people are unique, even what they wear, should be unique in some way, especially, when it comes to an object as a jewel is important ; that it has a slightly magic power, this is the element that makes the difference in the important. L.C. : According you jewel is a luxury item? G.B. : It depends, we speak a lot about luxury at the moment, we should understand what is luxury, if it is something expensive, very expensive. I am for a kind of democracy in luxury. 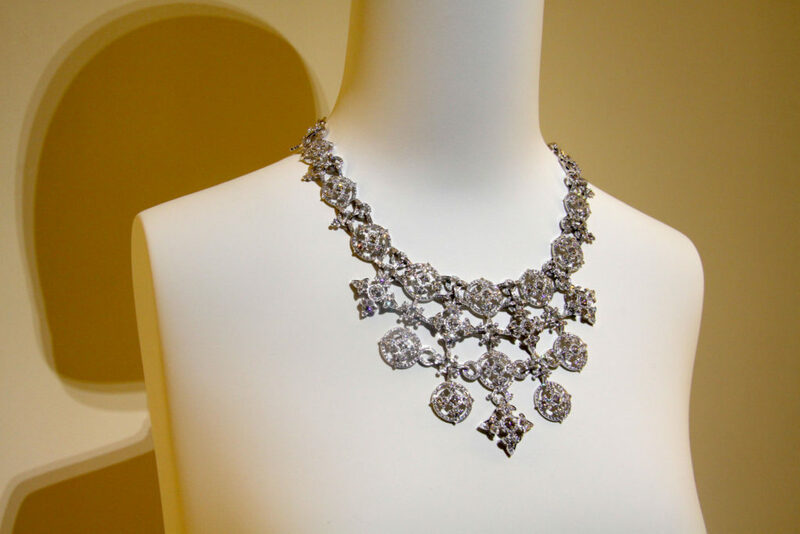 I’d like jewels could wear anyone, who shares love for these things. Primavera. 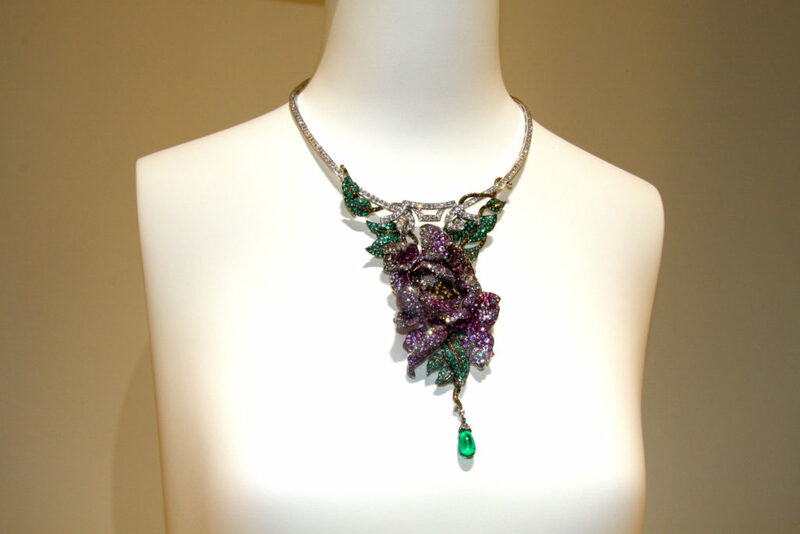 Transformable jewel: necklace and brooch featuring Brazilian drop shape emerald of 4,98 cts, pink sapphires, emeralds, white, yellow and cognac diamonds set on white and yellow gold, Giampiero Bodino. L.C. 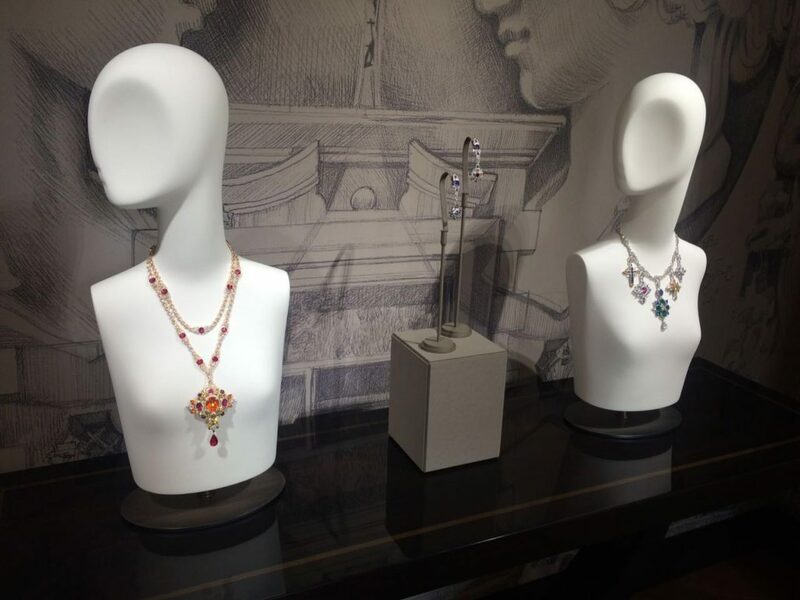 : Describe the new collection by Giampiero Bodino. G.B. : In reality there are new unique pieces, but I do not create collections, because I find this way of working slightly past. I like to surprise people with the things, and I like the idea of having inspirations. The inspirations are not boxed, inspirations are today, tomorrow; and I like to feed the basic collection, and what we do, is prepare things, surprises, and then maybe collect them certain times of the year like we did here presenting some pieces. But I do not think there is a theme behind. I just do things I love, and that I put together to present you today. But in six months there will be other new pieces to showcase. L.C. 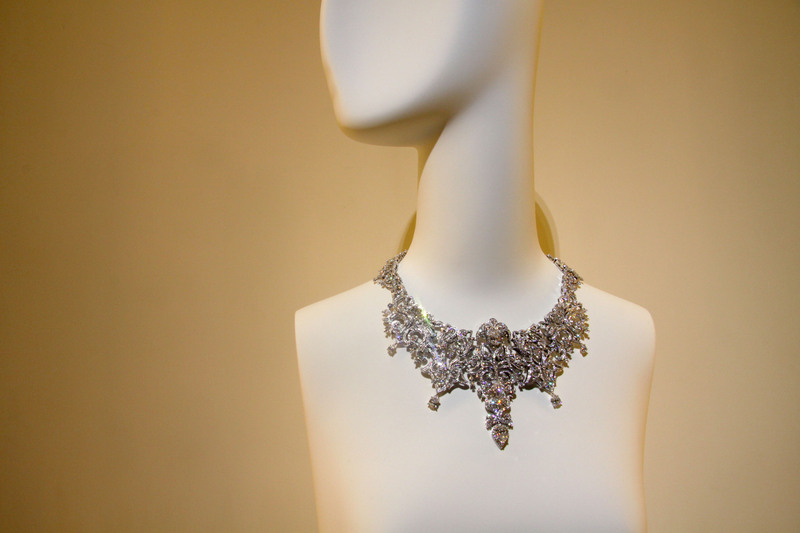 : Three key words that define Giampiero Bodino High jewellery.